Your team at Musick Roofing knows that replacing or repairing your roof can be a substantial investment. 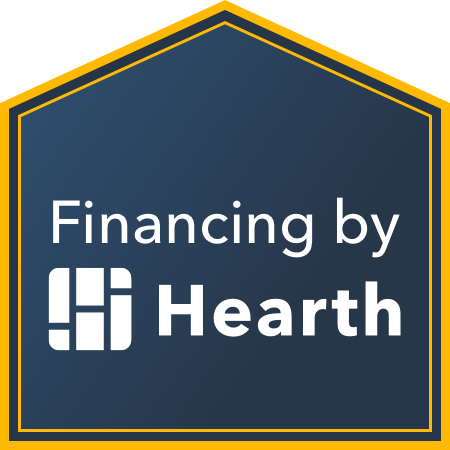 We are dedicated to providing homeowners with payment options that best fit their needs. Musick Roofing doesn’t require a down payment before work begins. Homeowners are not required to provide payment until work is completed. Click the link above to see if you pre-qualify for financing.